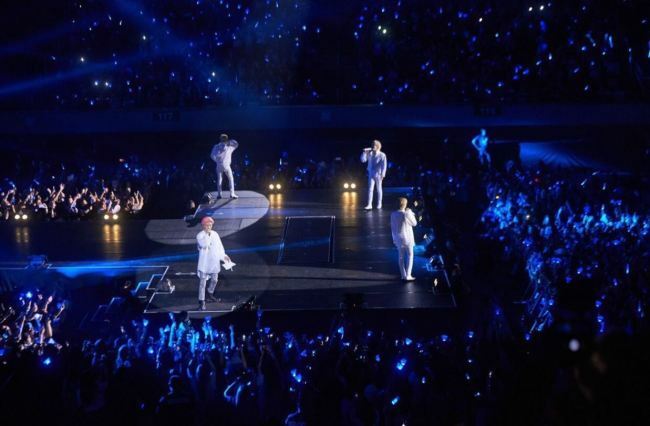 Winner successfully wrapped up its first solo concert “Winner 2018 [Everywhere] Tour in Manila” in the Philippines on Saturday. Local fans threw special events for the group as gifts. Fans flocked to the airport to welcome Winner by passionately singing “Everyday.” Banners showing images of each member adorned street lamps around the concert hall. The unique fashion donned by fans also grabbed attention, with several dressed in blue outfits, the color of Winner, and the K-pop group’s merchandise. Winner will wrap up its Asia tour in Hong Kong on Nov. 24. 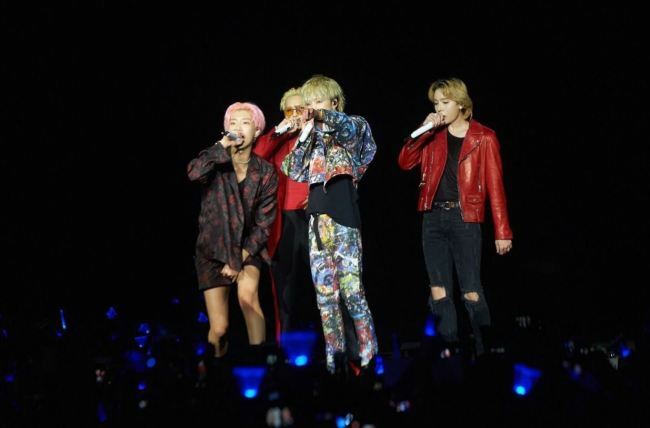 After wrapping up the tour, Winner is set to release its third full album, including Mino’s first solo EP, and perform an encore concert as a group in Seoul in January next year.